Powerlong Art Museum is a family of museums, with current members located in Shanghai and Qingdao, aiming to demonstrating the classic arts at home and abroad and promote the world’s modern arts. The Museum is well-equipped for exhibitions, researches, educational and promotional activities, etc. and is positioned as a professional museum group with international exposure. 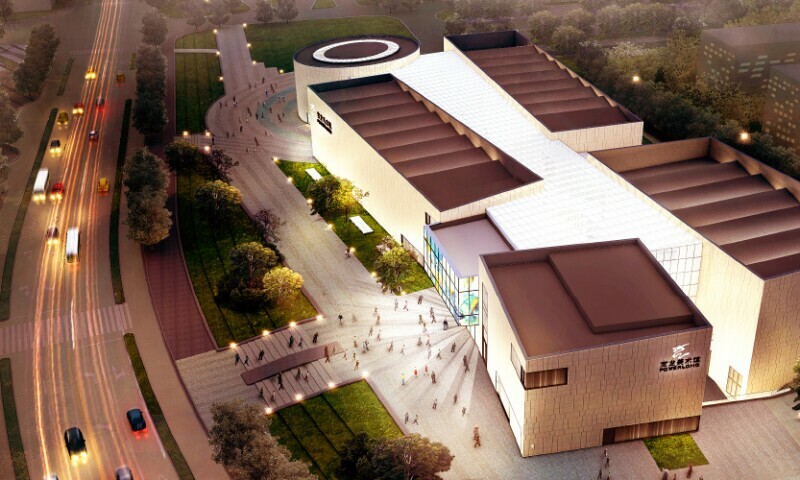 It aims to be a high-level modern art museum in China and worldwide and focus on the in-depth investigation of the modern art development in an international perspective.